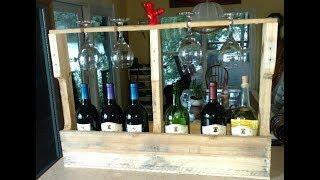 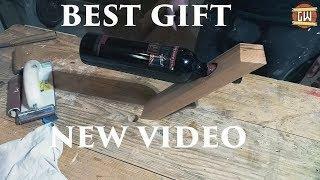 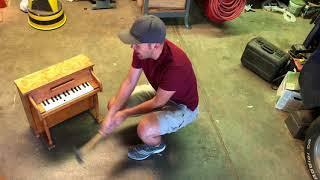 Hey guys, this video shows you How to make a Wine Rack out of pallets. 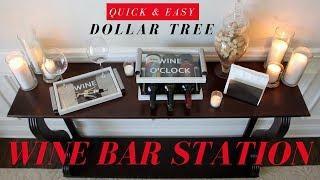 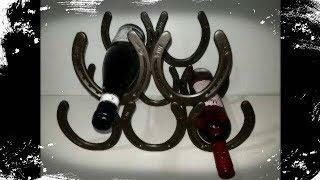 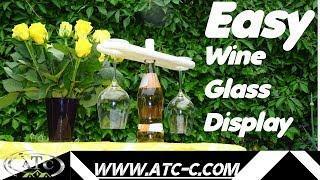 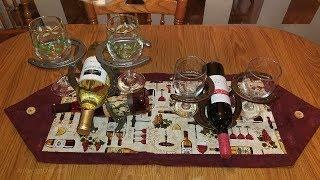 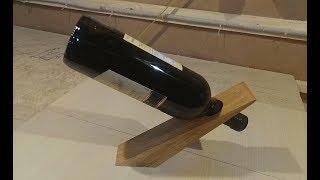 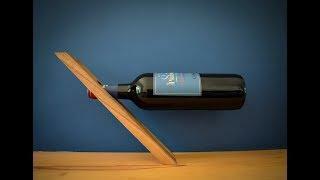 It's an easy DIY wine stand project and you can do it with limited tools. 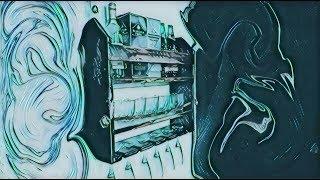 Watch the video and tell your opinion by commenting below.